It’s sure to be a spicy one. 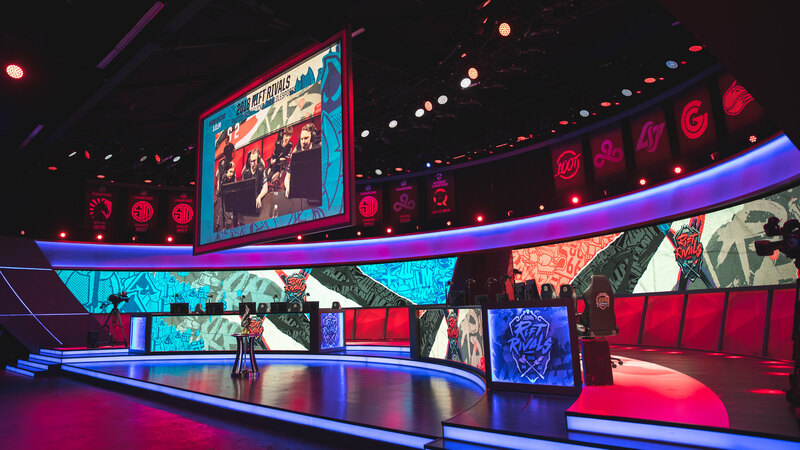 Each of the three teams competing for North America and Europe at this year’s NA vs. EU League of Legends Rift Rivals have been locked in and will battle it out to see which region reigns supreme. Teams are invited based on the rankings of the most recent Spring Split for each region. TSM and Team Liquid take the first and second-place spots from the LCS’ Spring Split playoffs and will represent North America at Rift Rivals as a result. Cloud9 fell to TSM on Saturday but will attend Rift Rivals as the third North American team thanks to Liquid defeating FlyQuest on Sunday. The League of Legends European Championship still has two matches to go before a team is crowned the Spring Split champions. Based on the results of the Spring Split playoffs thus far, however, G2, Origen, and Fnatic will represent Europe at Rift Rivals. In March, Riot Games revealed that all of the Rift Rivals tournaments, outside of the NA vs. EU and KR vs. CN vs. LMS, had been canceled, citing a shift in focus for 2019. The League of Legends developer remained open to the idea of other interregional events in the future, however. The dates and location for this year’s Rift Rivals event haven’t been announced yet. The event is likely to take place in July, or sometime later in the summer, similar to the past two Rift Rivals.